You cannot have energy efficient IGU’s without spacer bars. It’s as simple as that. 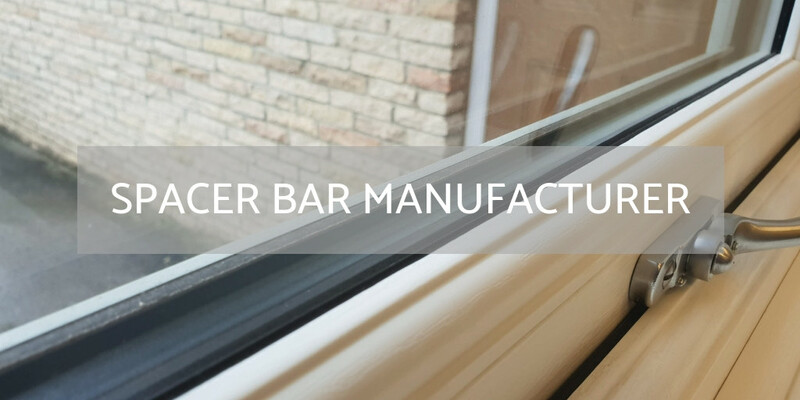 One of the biggest advances in energy efficient products has been in the spacer bar field. Although not the most populous category by the number of companies involved, their products and foresight have played an integral part in helping to improve our products on offer to home owners. Companies eligible to be nominated in this category are companies involved directly involved in UK fenestration and in the production of spacer bars.